Women in business from all over have the opportunity to network with each other quarterly through this FREE event. 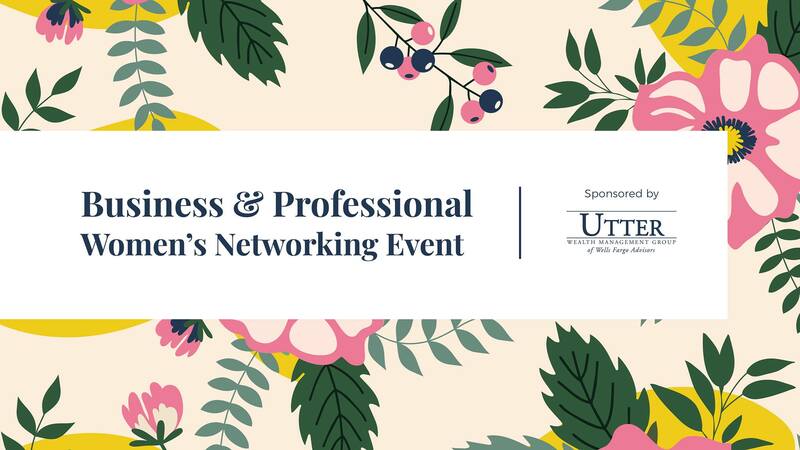 Hosted by the Chamber and held at Grayson Hall, each evening includes a cash bar, hors d’oeuvres and massage chairs provided by Knight Furniture & Mattress; along with conversations with women learning about other local businesses. Special thanks to Gail Utter with Utter Wealth Management Group of Wells Fargo Advisors for sponsoring this quarterly event in 2019!